Moss Creek in Concord NC: Townhome with Master on the Main:You don’t want to wait on this gorgeous townhome in Moss Creek, this townhome is in excellent condition, barely lived in! This stunning townhome has your master bedroom with trey ceiling on the main level. Enjoy plenty of space with large closets along with additional storage space on the second level of your townhome. Cozy up by your fireplace and enjoy your new Concord NC townhome! 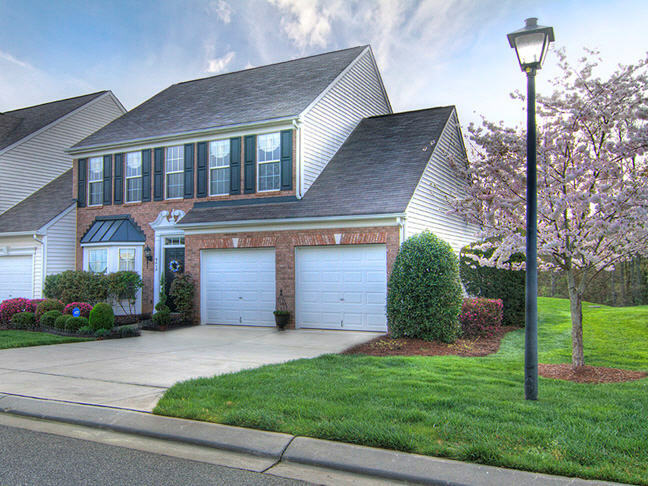 Moss Creek in Concord NCis minutes away from highway access, Birkdale Villageand Concord Mills, what a great location for this townhome in Concord NC! Check out 9415 McLaren Court in Concord NC in Moss Creek.